Getting massages is one of life’s luxuries that are often worth the money. There are many different types of modifications of massages and everyone has their favorite. If you are on the fence about shelling out a bit of money for a massage, check out these three things that may help sway you. While most people see massage therapy as a purely physical treatment, this simply is not true. 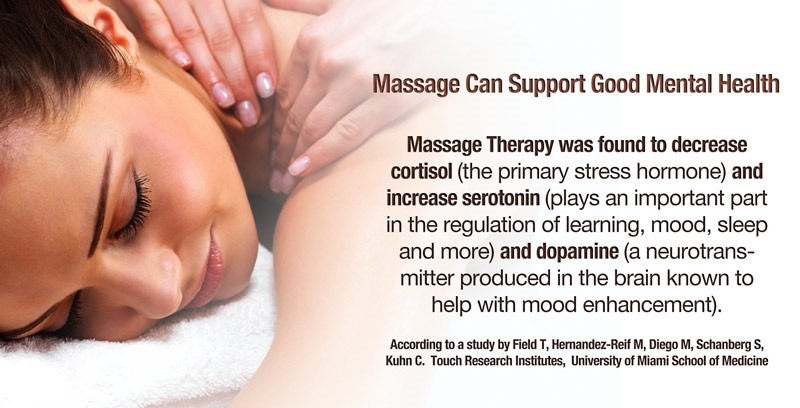 There are a various amount of different mental benefits from massage that have been reported. These things can range from anxiety and depression reduction, Insomnia, headaches, stress and more. While these all haven’t been researched and studied in depth, there is enough first account stories of massage helping you mentally to make the claim that it is at least a little helpful for your mental health. Even after seeing all of those massive mental benefits that massages often offer individuals, there are still a plentiful amount of physical benefits too. 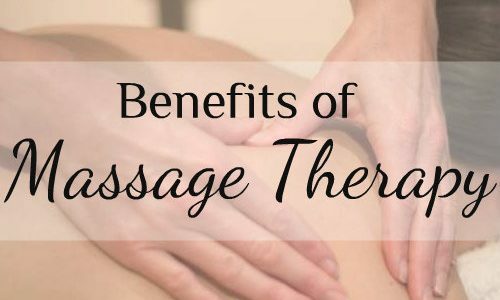 These benefits often differ depending on what type of massage you are getting. A relaxation massage (AKA Swedish massage) is great for alleviating a bit of pain and giving your body a “refresher” while also calming you down. 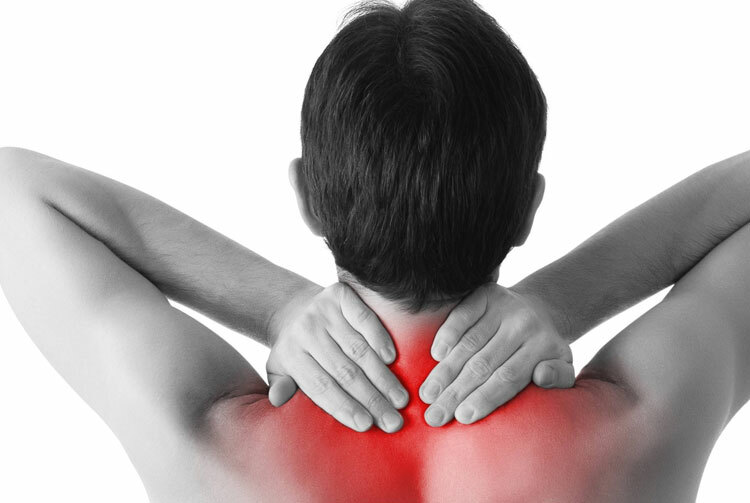 Deep tissue or therapeutic massage are fantastic in injury recovery and deal with massive pain in the back, neck, lower back or anywhere. While these massages can hurt a bit and be uncomfortable during them, their benefits are very good and will help you feel great later on. This is perhaps the most popular reason people get Swedish massages. While these massages aren’t as helpful as deep tissue or therapeutic massages for our body and injury treatment, they simply feel amazing. There are few better feelings than laying down for an hour and having a trained professional work out all of those kinks and put you in as relaxing a state as possible. While it may not seem worth the sometimes hefty hourly fee, I can tell you from personal experience that it is. It really is hard to explain how good it is, you need to experience it for yourself to truly appreciate how good it can feel and how relaxed you feel after it is over.